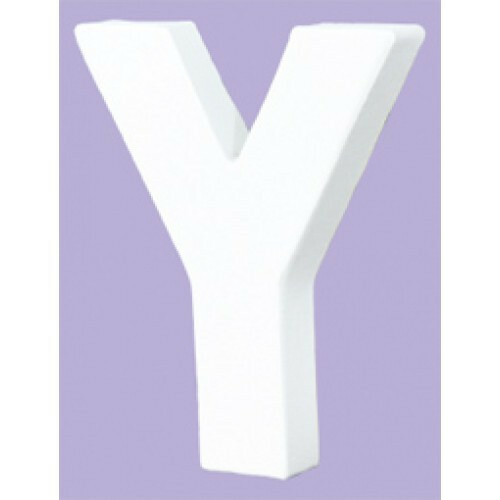 Large White Decopatch Letter Y made from Paper Mache and perfect for Decopatching! 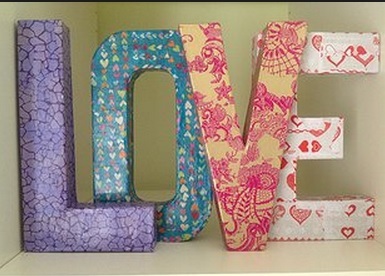 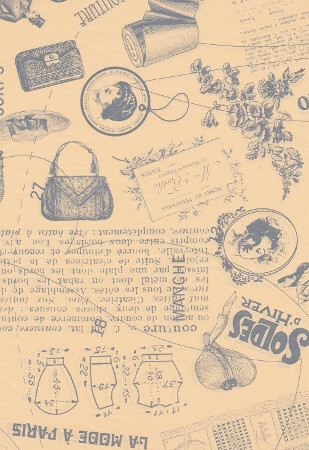 This large Decopatch Letter will require 2 sheets of Decopatch Paper or a Pieces Pack to decorate. 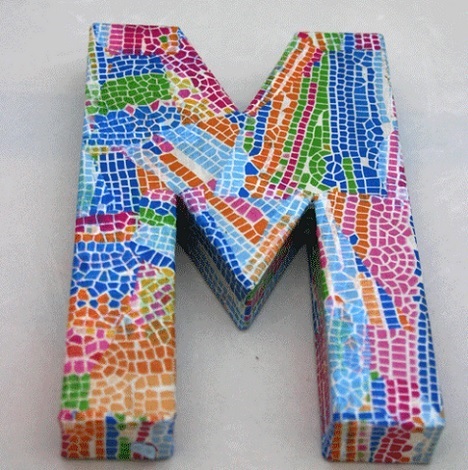 To start get your paper ready, tear or cut the paper into smaller pieces, for a large letter we suggest cutting your Decopatch Paper into stamp size pieces so they will easily fold around any fiddly bits on your item.